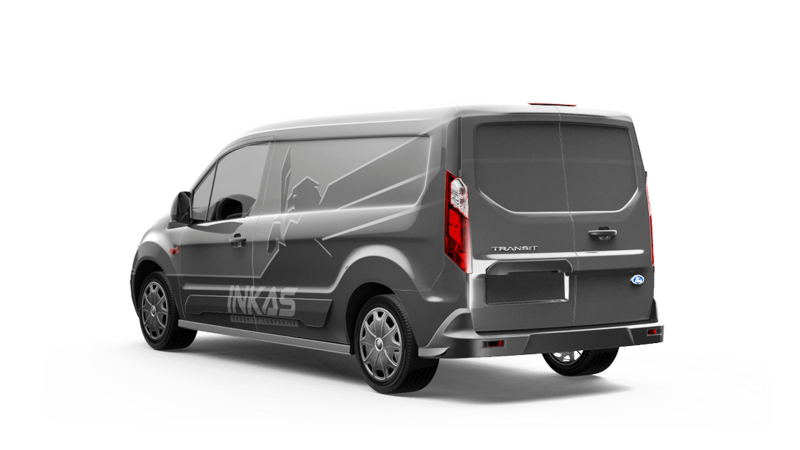 These compact cash in transit vehicles are specifically designed to be used in highly-congested urban centers where maneuverability, dependability and fuel efficiency are the most vital factors. 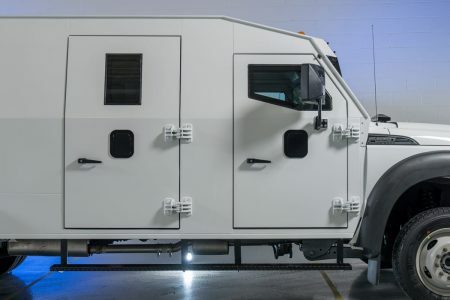 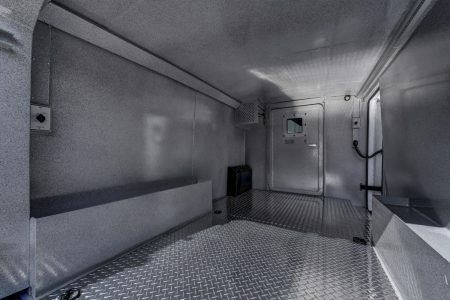 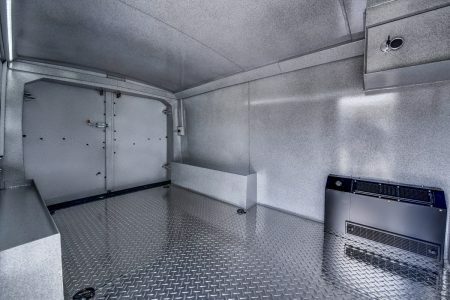 This unique armored cash in transit van is specifically designed to operate within densely-populated areas all around the world. 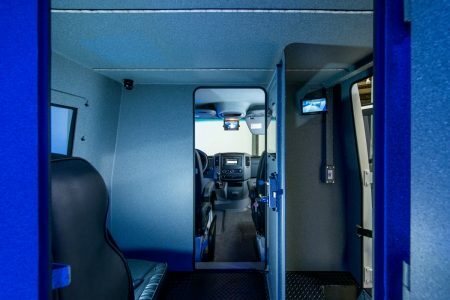 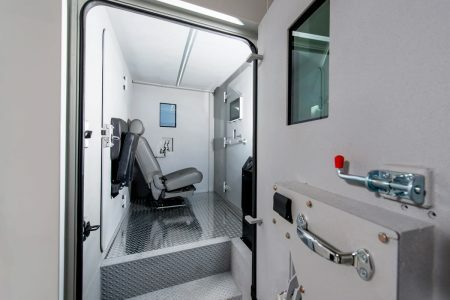 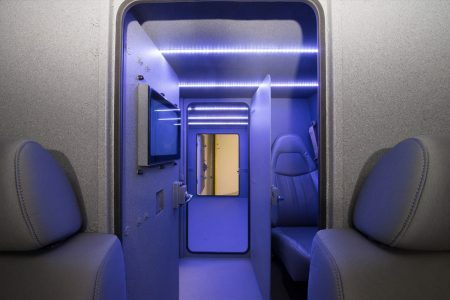 While being nimble and very easy to maneuver, this vehicle can be built to CEN 1063 BR4 standards ensuring that the safety of its passengers as well as the security of its cargo are not compromised. 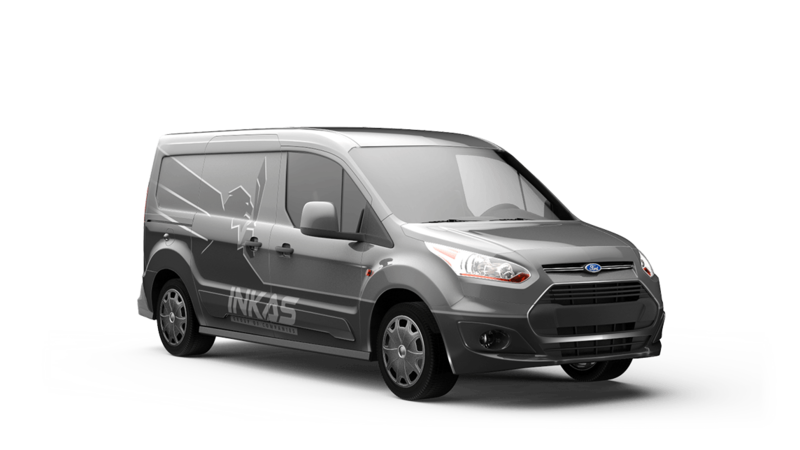 Powered by a 2.5L iVCT I-4 or optional 1.6L EcoBoost® I-4 engine, fuel efficiency is of utmost importance and not sacrificed with this vehicle. 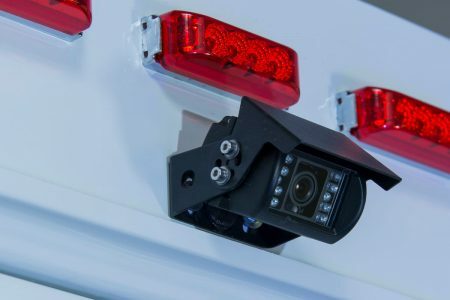 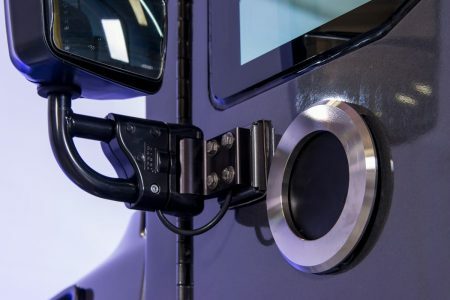 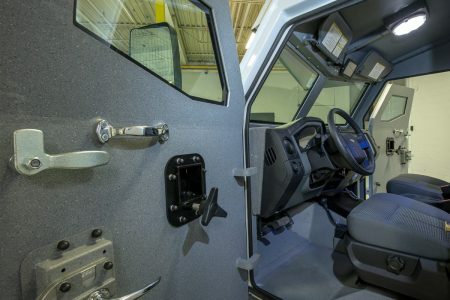 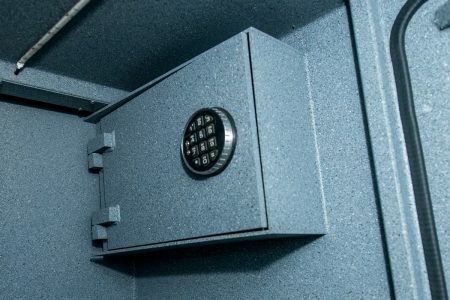 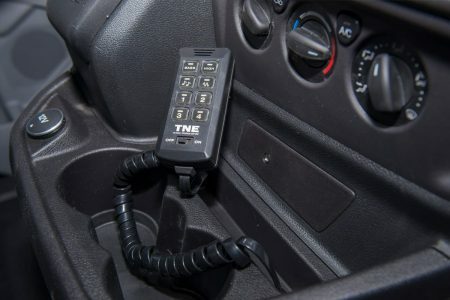 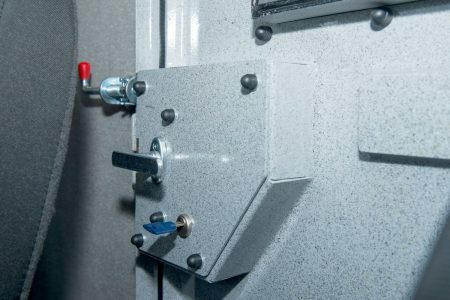 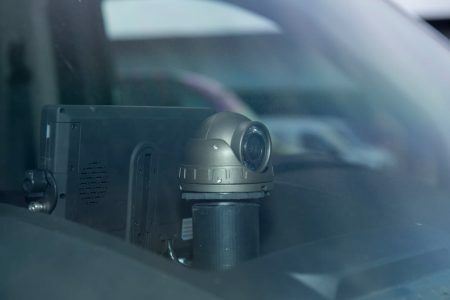 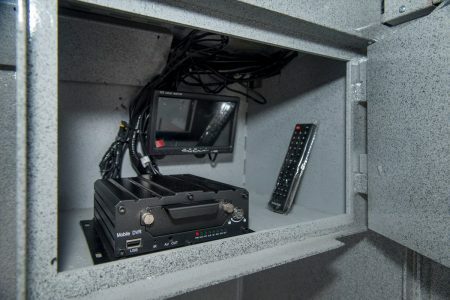 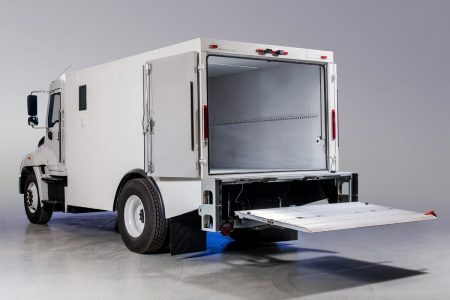 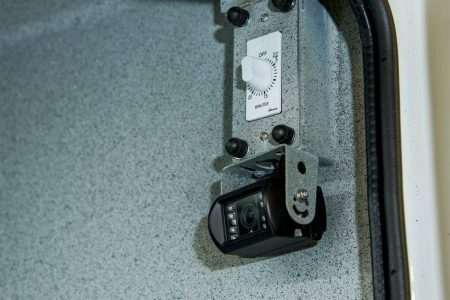 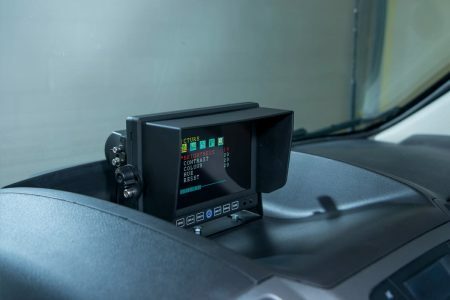 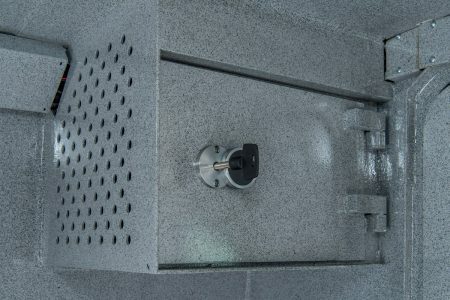 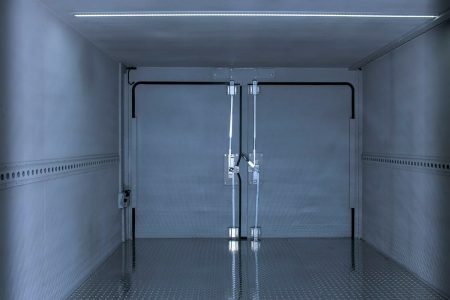 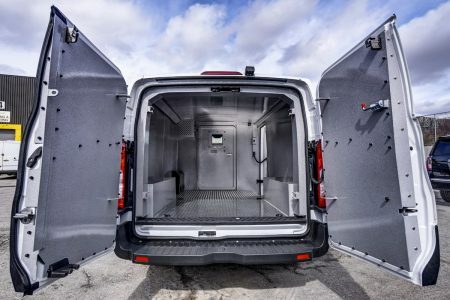 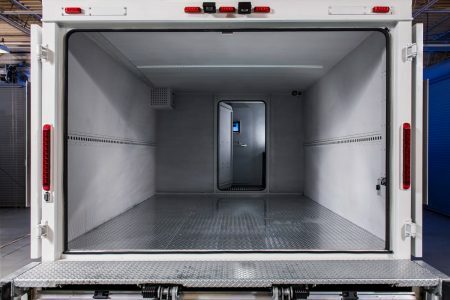 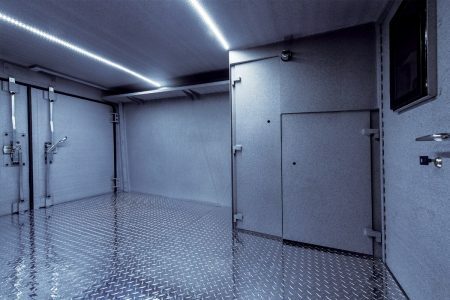 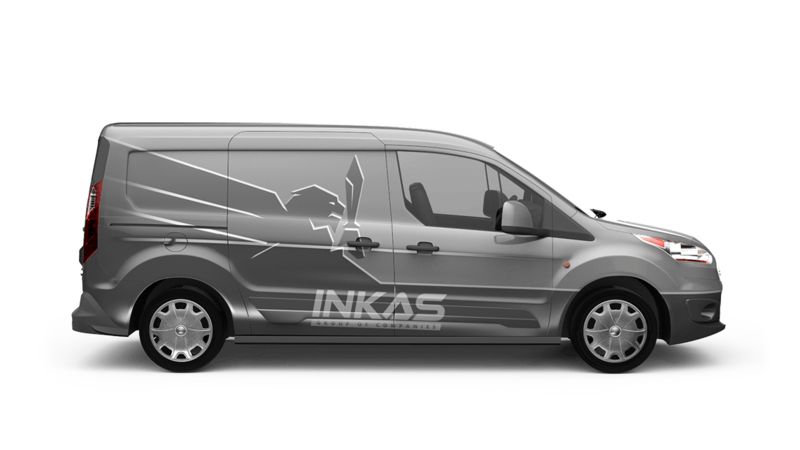 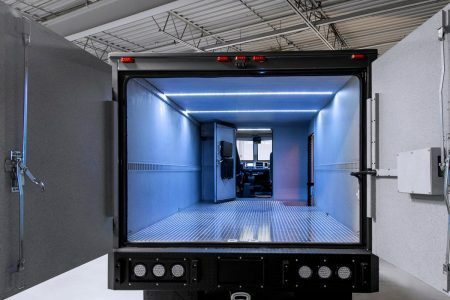 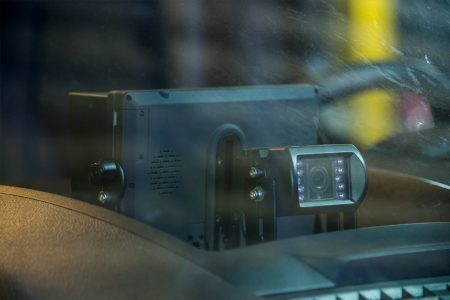 Armed with advanced security features such as perimeter cameras, integrated access control modules and runflat tires, this cash-in-transit van offers an industry-standard level of protection, while offering industry-leading performance, maneuverability and customizability. 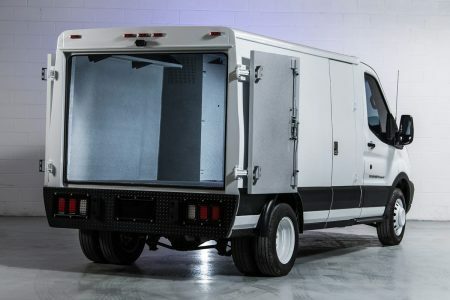 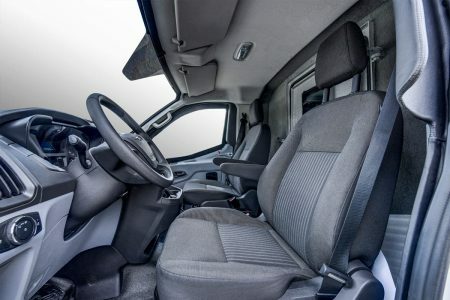 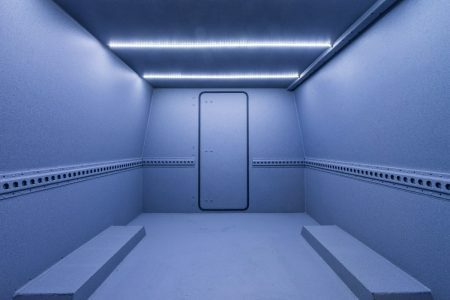 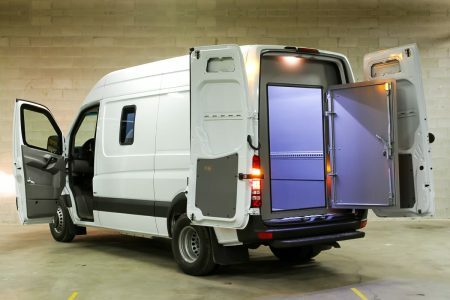 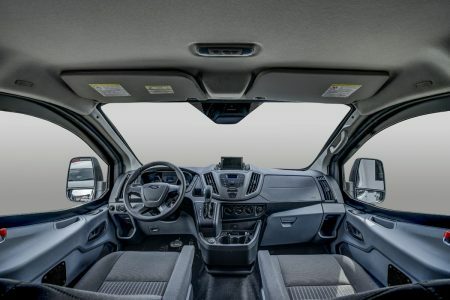 Able to transport one metric ton, this light duty cash in transit vehicle based on the Ford Transit Connect XLT is a great choice for those looking for a dependable CIT van to be used in populous areas.